Budworth Sailing club is pleased to throw open it's doors to the public and offer the chance to try sailing this Bank Holiday. Sailing is a great sport for all ages and we are keen to encourage people to join us and find out what it's all about. On Monday we will have a number of our experienced helms around to take you for a joy ride in a two handed boat. A number of our trainees from this years training courses will be on hand to tell you about their experiences in the club and we will all be able to help you understand the basics of our sport and what we do at Budworth. 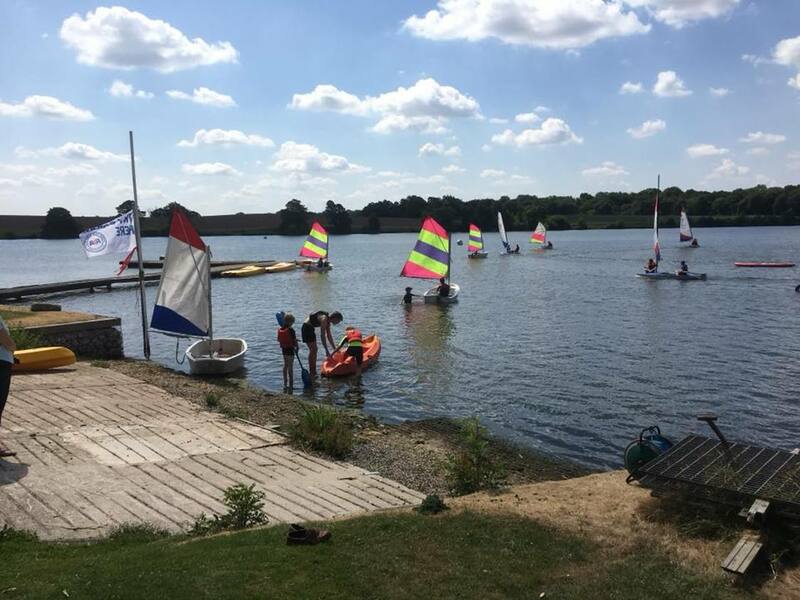 Budworth is a family friendly club, we provide training for both adults and children and we have boats for hire and offer a fantastic membership package. Sailing is a sport that can be enjoyed at many levels, from learning to sail, to cruising around the lake of a Friday evening for chill time all the way up to our competitive club racing. We are enthusiastic about our sport and our beautiful corner of Cheshire, why not come down and meet us. We will provide you with buoyancy aids, just come in clothes that you don't mind getting a little damp and a pair of trainers. Doors open at 10am till 3pm.